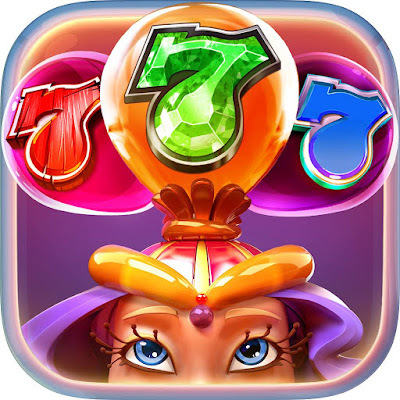 Hello guys, here is a Free PROMO CODE for $5 Billion Zynga Chips. Note: Your account can't be older than 3 days, and you must have played at least 3 hands in order for the code to work. Follow these, step by step. 1. 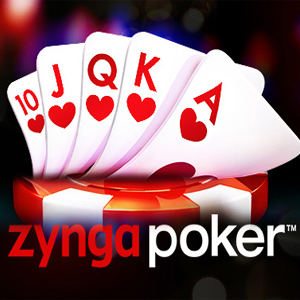 Download Zynga Texas HoldEm Poker on your Android/iOS device. 3. Click on the Settings Icon and then select REDEEM. 4. Copy and paste the code, or just type it in. GameHunters.Club is a Fan Base Site and is not endorsed by or affiliated by Texas HoldEm Poker.